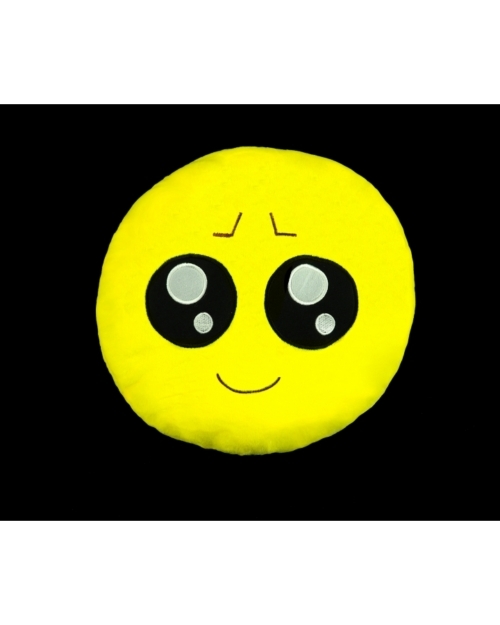 Emoji Pillow – Kayso Inc.
Heart eyes emoji plush pillow. 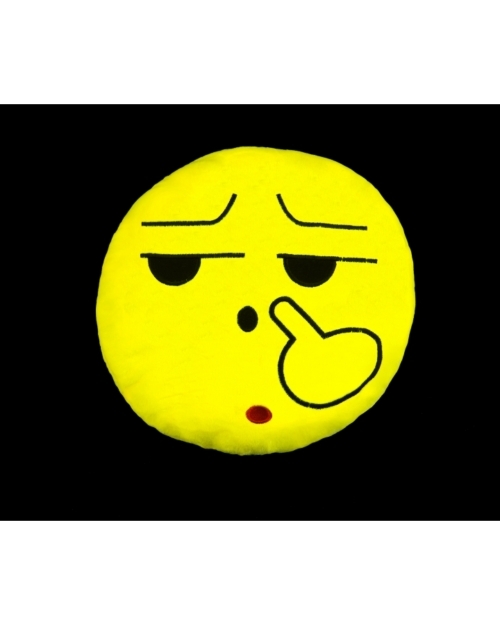 Nose pick emoji plush pillow. 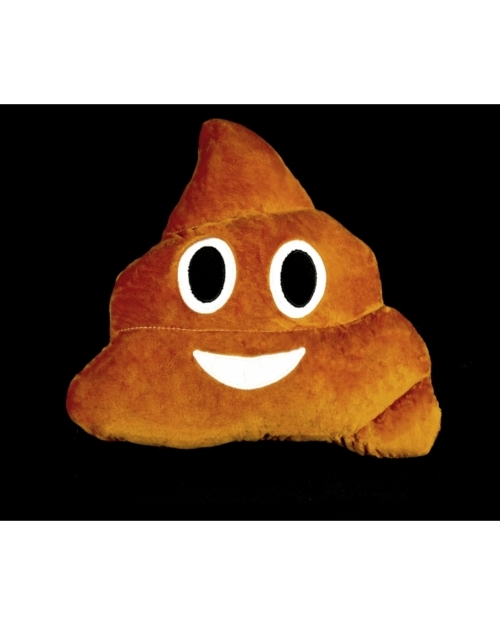 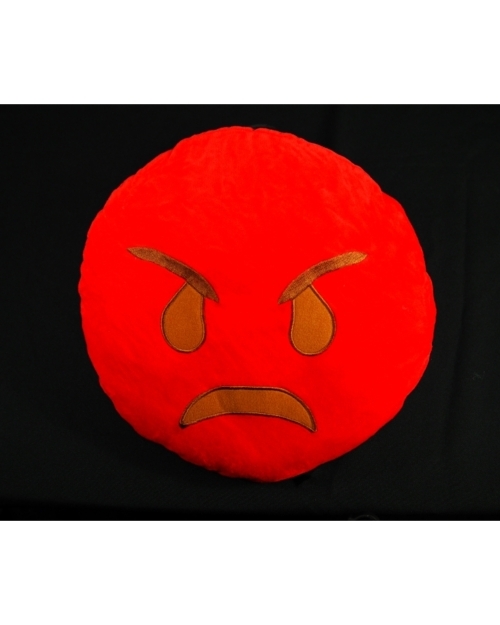 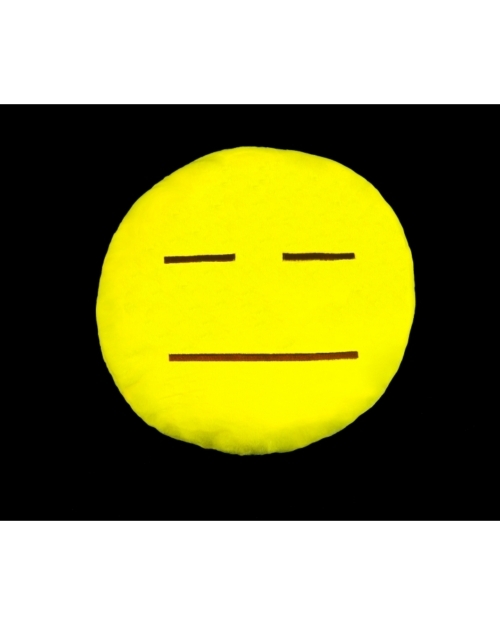 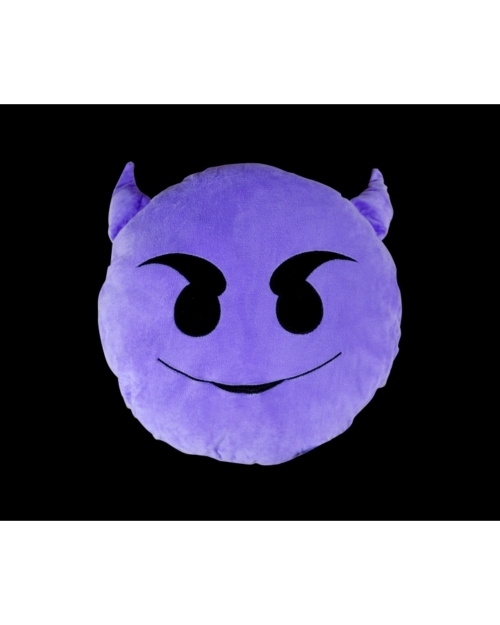 Play cute emoji plush pillow.